List Rules Only films that were nominated for Best Animated Feature in 2016. The 2016 Oscar nominations have arrived! While the nominees start optimistically practicing their speeches, it’s time for the rest of us to start making Oscar predictions. That’s right, it’s time to answer the big question: What movie will win the 2016 Academy Award for Best Animated Feature? The 2016 Oscar nominees for Best Animated Feature were released on January 14, so out of the nominees, who do you think should win? These five nominees were selected from the many amazing animated movies released in this past year. While Inside Out, Anomalisa, Boy & the World, Shaun the Sheep Movie, and When Marnie Was There were all noteworthy in their own right, only one animated feature can be in that little envelope. The animated movie category is particularly international this year. 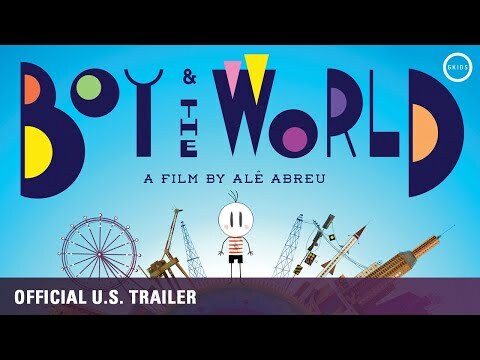 Boy & the World is a Brazilian feature film. 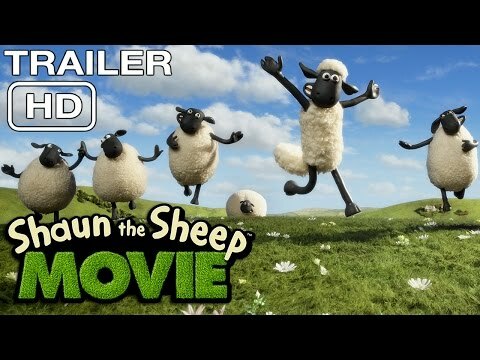 Shaun the Sheep Movie is based on of a popular British cartoon show. When Marnie Was There is an anime produced by Japan’s Studio Ghibli. 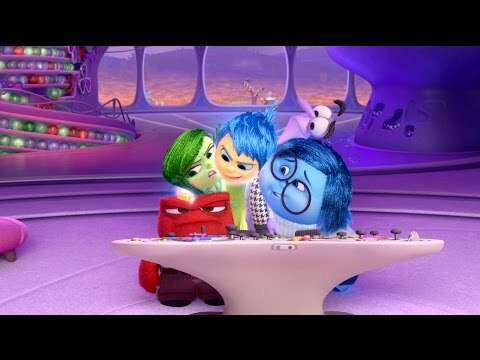 Will one of these international underdogs be able to topple Pixar’s behemoth, Inside Out? No category is without controversy. While many fans of animation may think Good Dinosaur, The Peanuts Movie, and Minions were snubbed, these are the remaining five movies that now have the chance to take home the 2016 Oscar for Best Animated Feature. Vote up the animated movie you believe was the best, and vote down any film that you think doesn't stand a chance of winning.